Basically, for Android and iOS, the downsides of React Native are that you cannot create every app with it. React Native is sometimes not suitable for developing high-end performance applications like games. In that case, a native application is still the best because you have lots of gears in hand. But when you are using something like Expo, you get bundled, so you are not allowed to move out of a specific room. So, if you want to go with this Expo, you can. However, I would suggest you go with the native code by building projects with native codes. Go ahead with installing node by using the following commands. 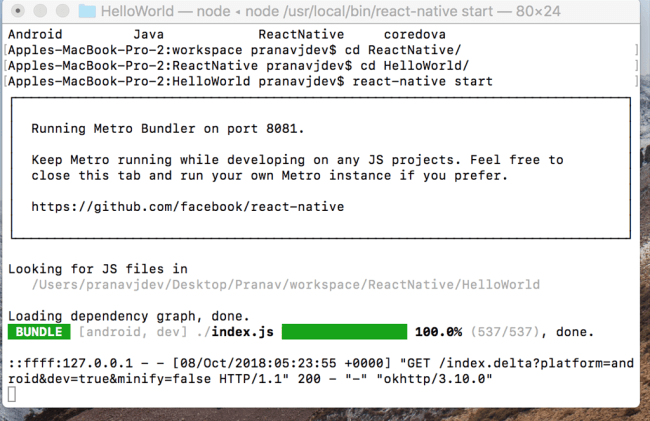 Then, install the React Native command line interface by using this command. 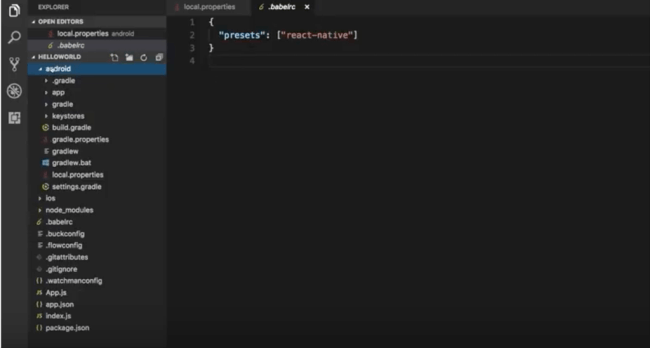 This will create a React Native application on the specified location. This project will contain an Android folder and an iOS folder. There will be one file called App.js. You can open this file in any of the text editors. The content would be like the following. 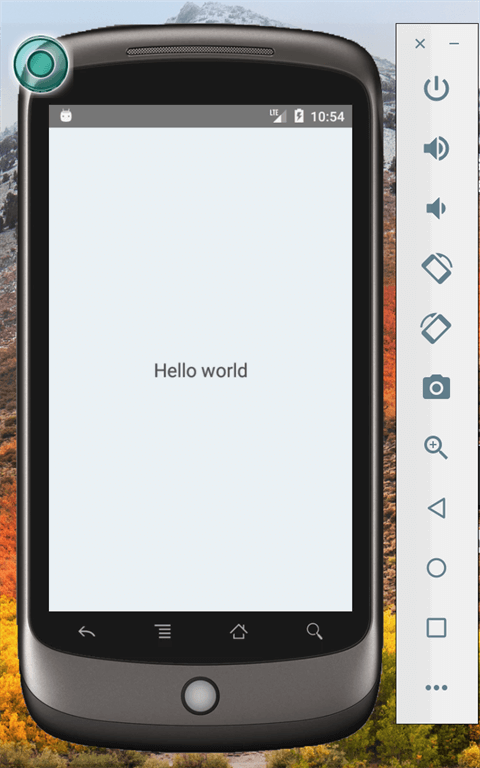 The main application contains Android and iOS folders; you can open the Android folder in your Android Studio and click Run button and you can see the result in your emulator.